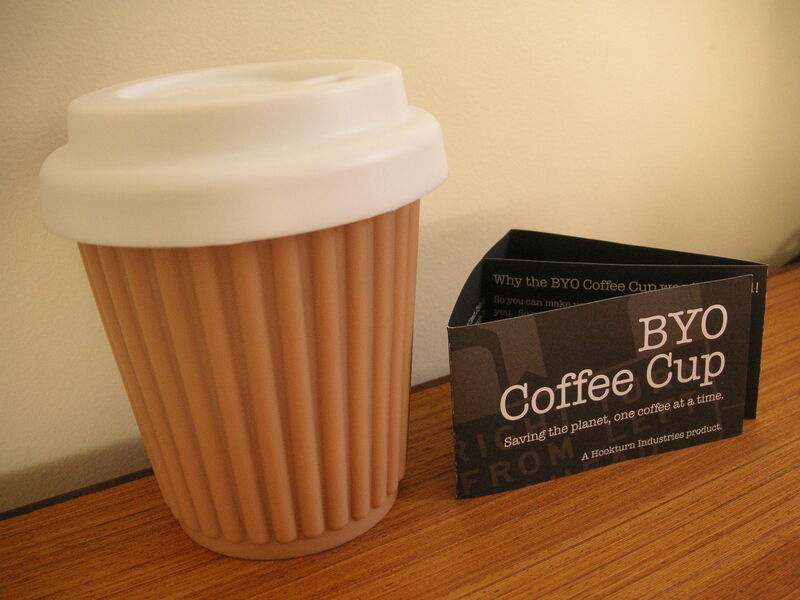 When Hookturn Industries have come up with an environmentally friendly product as clever as their BYO Coffee Cup, no one would mind “Saving the planet, one coffee at a time”, says the tagline on their brochure. It looks just like a takeaway paper cup until you get a grip on its food grade silicone. It’s disherwasher and microwave safe and can even withstand up to 200 degree heat. The first time Creative Director Alvin Chia took it to his usual coffee joint, the coffee cup had the baristas fawning over its unique material and smart design. For the rest of us at Ideas Dispenser, we’re just glad that finally, there’s something else (apart from the iPhone) for us to parade around in public as the epitome of smart design meeting neat functionality. Grab one for yourself at www.hookturnindustries.com.au.